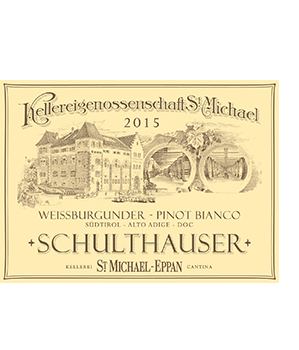 For well over 2000 years, the area around Eppan has been fruitful for the cultivation of quality grapes. 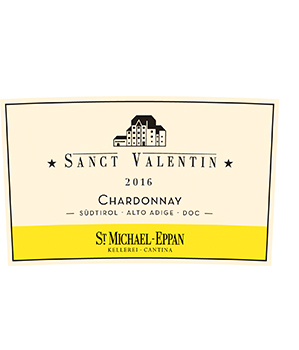 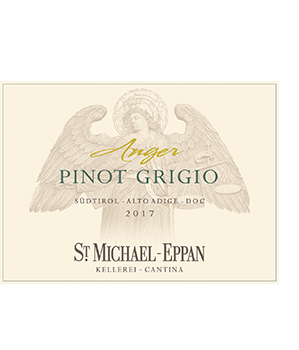 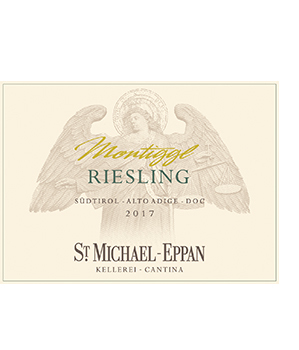 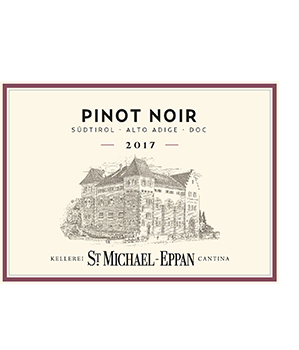 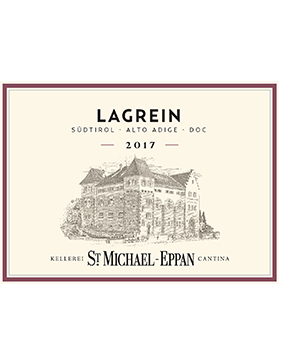 Within the heart is South Tyrol (arguably the area’s finest grape growing ‘spot’) where the St. Michael Eppan winery is located and has been producing some of the regions finest wines for over a century. 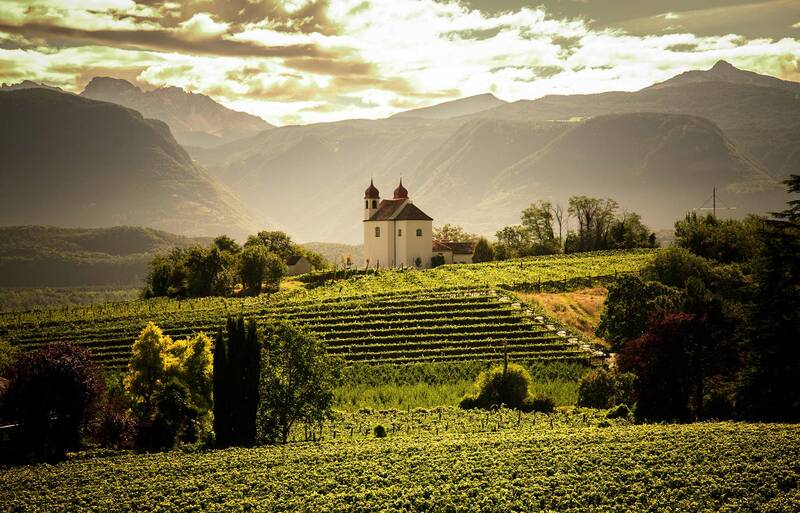 At the helm is Hans Terzer, who works closely with around 340 individual growers, some of which only farm a hectare or 2, to protect the quality of all the grapes that go into his wines. 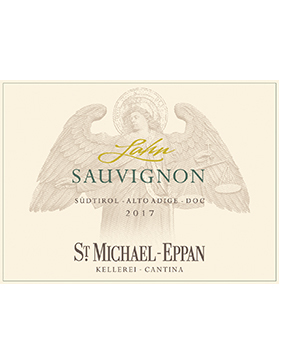 He has done a yeoman’s job taking these wines into the next stratosphere. 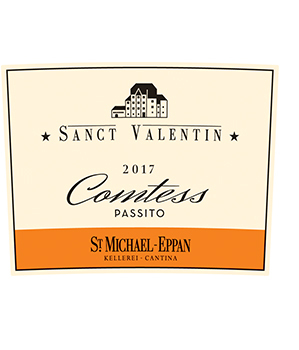 Each passing vintage the Gambero Rosso awards its highest honor ‘Tre Bicchieri’ to numerous wines from this special winery. 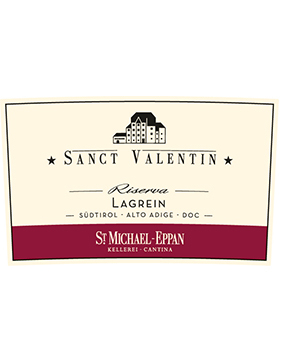 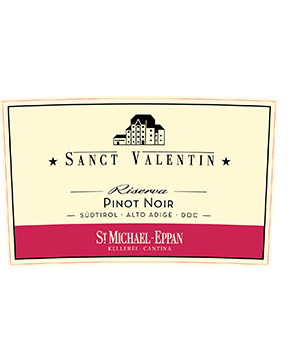 Especially the Sanct Valentin line, themselves known as some of the area’s most prestigious wines. 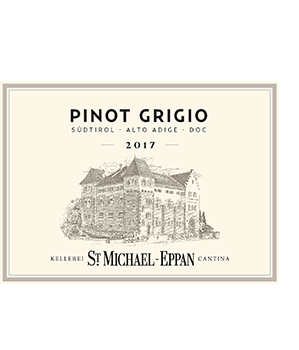 They were also awarded the Gambero Rosso Winery of the Year in 2000.